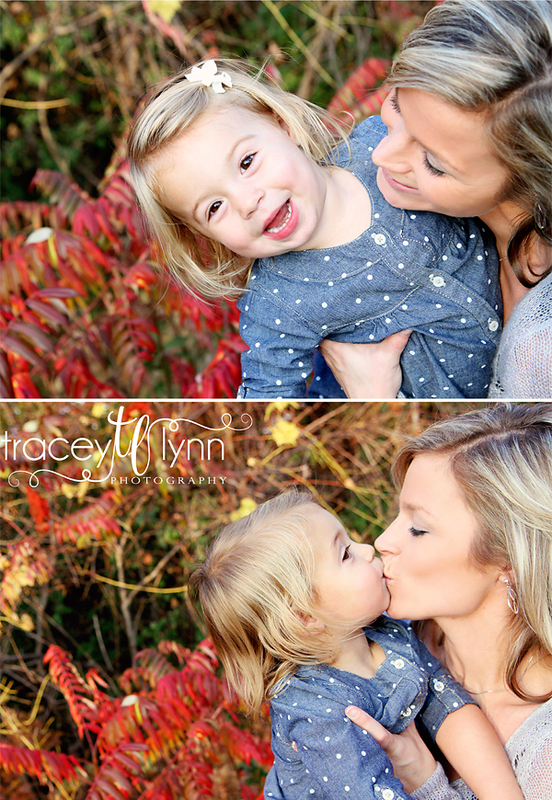 Tracey Lynn Photography: South Lyon, MI Family Photographer | Who Said Terrible Twos?! 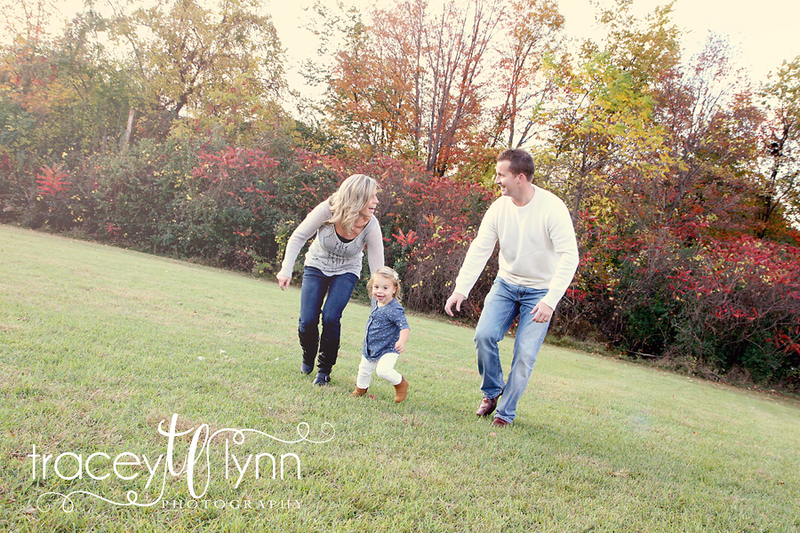 South Lyon, MI Family Photographer | Who Said Terrible Twos?! 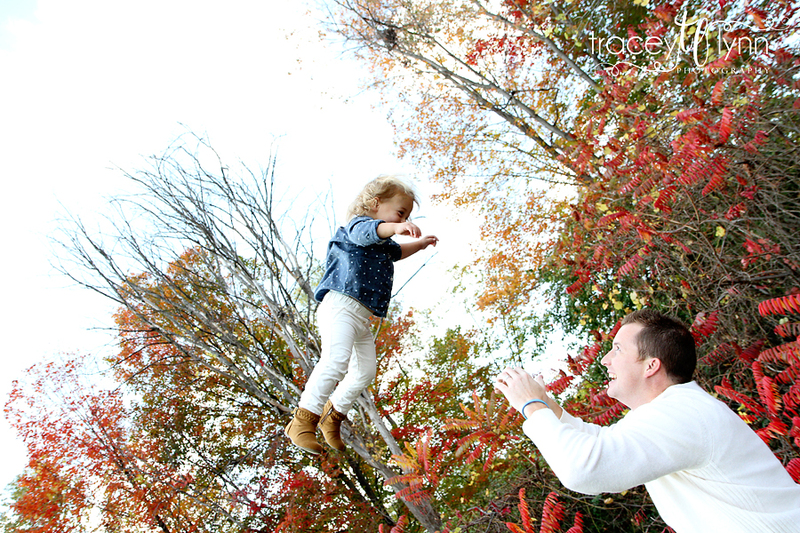 So if you can't tell from these pictures, we had FUN during this shoot! I love love love when families are so relaxed in front of the camera and just play as though they're enjoying an afternoon at the park and I'm just there in the background capturing it all. 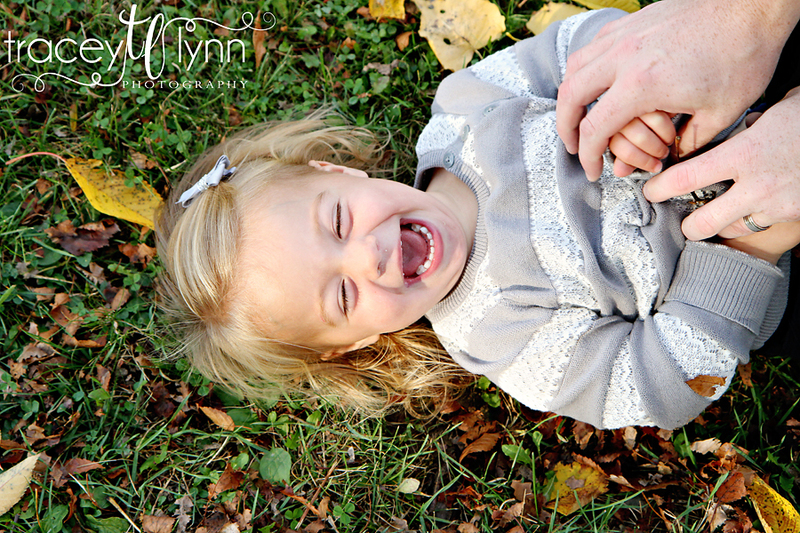 These pictures capture the energy, joy, and everything you want to remember about a two year old! 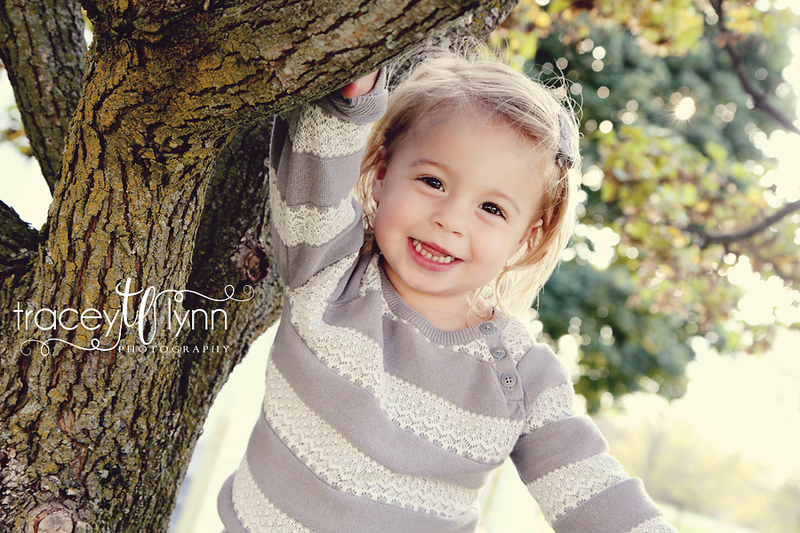 I know people call it the "terrible twos", but this little girl is a dream! I've actually known her parents since elementary school which is pretty cool. I couldn't narrow down my favorites so it's a long post today!